We at PBEL understand your needs and deliver them with unparalleled elegance. 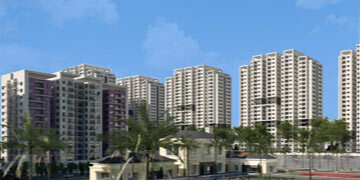 Our residential projects meet highest quality standards and offer unique amenities. 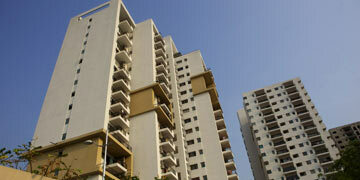 Our commercial projects are at par with the growing demand for comfort at its best that offer impeccable services. The infrastructure, office spaces, and commercial centres that we build are versatile and suitable for diverse activities. 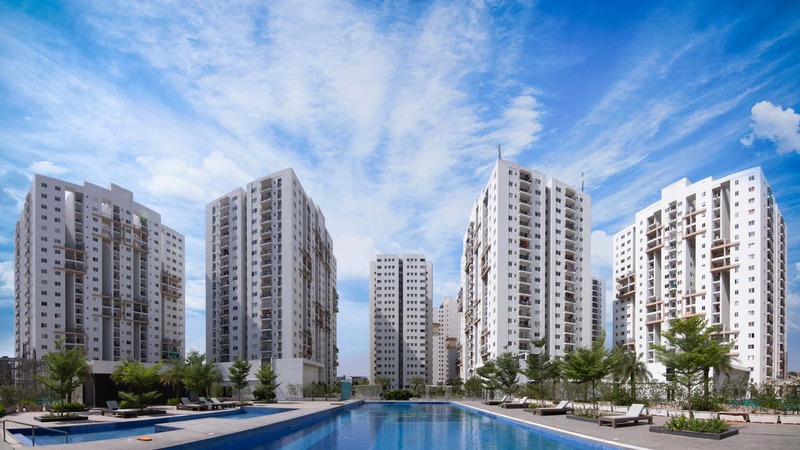 PBEL City offers flats with several layout options, high quality construction and wide range of amenities that makes living in its apartments a superior experience.